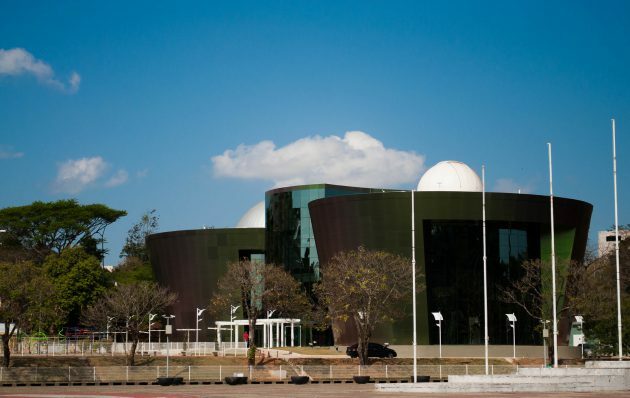 UFJF’s Planetarium and Astronomic Observatory is the biggest in the state of Minas Gerais. It is also home of the biggest didactic center for Astronomy studies in Brazil. It applies advanced technology, state-of-the-art equipment and is used both by UFJF’s community and the city’s citizens.